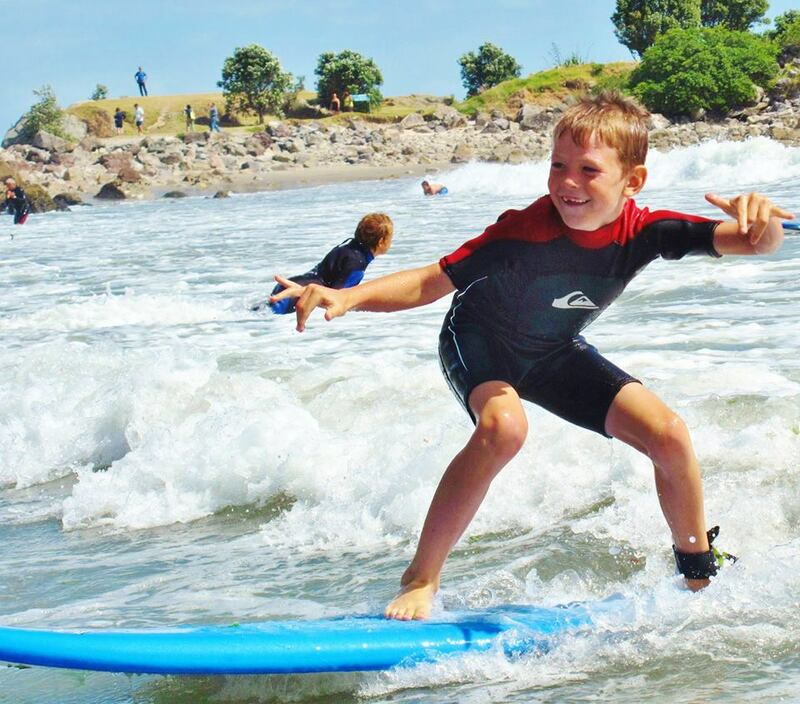 Kid's will learn valuable surfing skills, gain lots of confidence and have ocean's of fun. 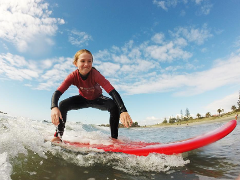 We love teaching the kid's camps and seeing the progress and the smiles. Please note: This is a week long activity, check out our other options below if you can't make the start dates available.